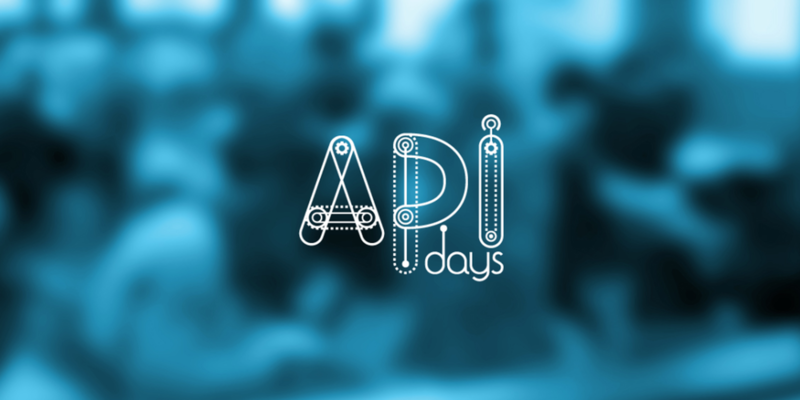 APIdays London : Banking APIs is the 2nd edition of the APIdays Conferences serie dedicated to Banking APIs. For 2 days, international speakers, authors and technical/business experts will gather to talk and exchange best practices about opening APIs in the Banking world for a complete digital transformation. APIdays London : Banking APIs will happen October 11-12th at Level39, the Fintech startup adcelerator in the heart of Canary Wharf. By attending, you will also receive an exclusive “State of Bankig APIs report 2017”, based on a study over 200 API experts of the Banking world.